Daily Lenses Dailies Total 1 Comfort as you never imagined! 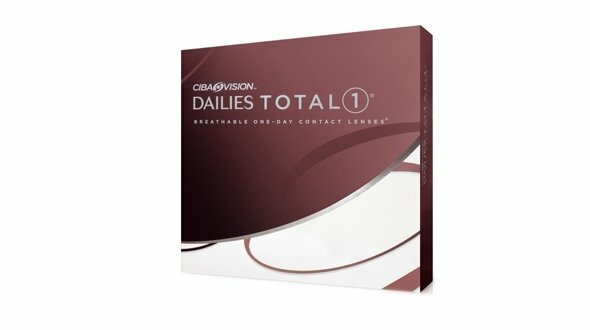 Dailies Total 1 contact lenses offer clear vision and great comfort all day long. With daily lenses Dailies Total 1 in 90 format you will have lenses for 45 sunsets if you have the same graduation in both eyes, otherwise you will have to buy two boxes with the graduation of each eye and you will have 90 sunsets. Using them daily 45 or 90 days. The novelty in the Total 1 Dailies is the material with aqueous gradient. Normally a lens has a certain percentage of water (higher in the conventional hydrogel and lower in the silicone hydrogel). But with these new lenses your percentage of water varies according to where we measure. In the central zone it has a percentage of water of 30%, very similar to those of silicone hydrogel, which contributes a great transmissibility to oxygen, so that the eye, being well oxygenated, is less irritated and more healthy. On the surface of the lens the percentage of water is very high, 80% almost equal to the percentage of water in the tear, it is very comfortable and it is practically not noticeable that you wear it in your eye at any time. 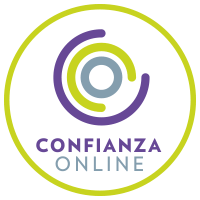 In Prodevisión you can acquire the Dailies Total 1 contact lenses easily, comfortably and at very competitive prices, enjoying the entire purchase and security guarantee. 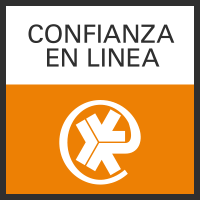 We are a serious company with many years of experience in the world of optics (contactologists who adapt lenses daily in our center). We are professionals. When ordering your Dailies Total 1 contact lenses in Prodevisión, it is necessary that the lenses have been prescribed by an Optical Vision specialist or Ophthalmologist, from there, you must place your order by copying the parameters of the last contact lens case that you have acquired , that is, the first adaptation has to be done by the professional who will assess vision, movement of the lens in the eye and also teach you the correct operation and maintenance of the lens. Dailies Total 1 daily lenses are for single use, that is, they are placed in the morning and they are thrown at night, they should not be reused, since, being very thin materials, they can not be handled and can be broken by handling them or even inside the eye. Daily Dailies Total 1 lenses are economically viable if they are used a maximum of 3 times per week, if the demand or the need to use lenses is greater, it is recommended to go to the use of monthly lenses.